This Eddie Bauer sale is ridiculous. 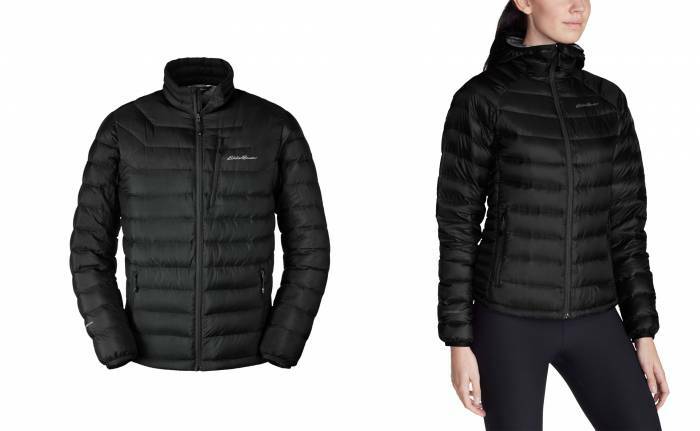 The brand is offering 50 percent off already-on-sale clearance items with the code “april50.” That leads to stupid-low prices for gear like the Downlight Stormdown Jacket, which offers a high-quality 800-fill down that retains loft when wet. The Stormdown was already a good deal on clearance for $149. But the “april50” code makes it that much better. You can use the code on any of Eddie Bauer’s numerous clearance items. 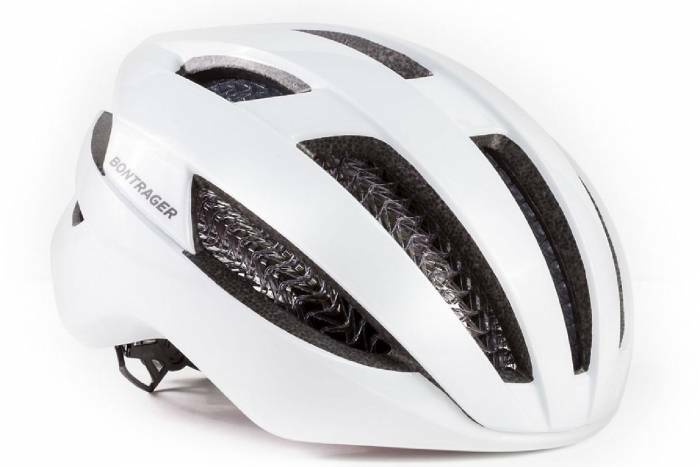 Bontrager claims to have crafted the world’s safest cycling helmet by integrating WaveCel technology. 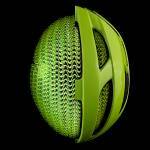 WaveCel promises to be 48 times more effective at preventing concussions than traditional EPS foam. And now, the safest helmet is on sale. The Kammok Bobcat has myriad uses. 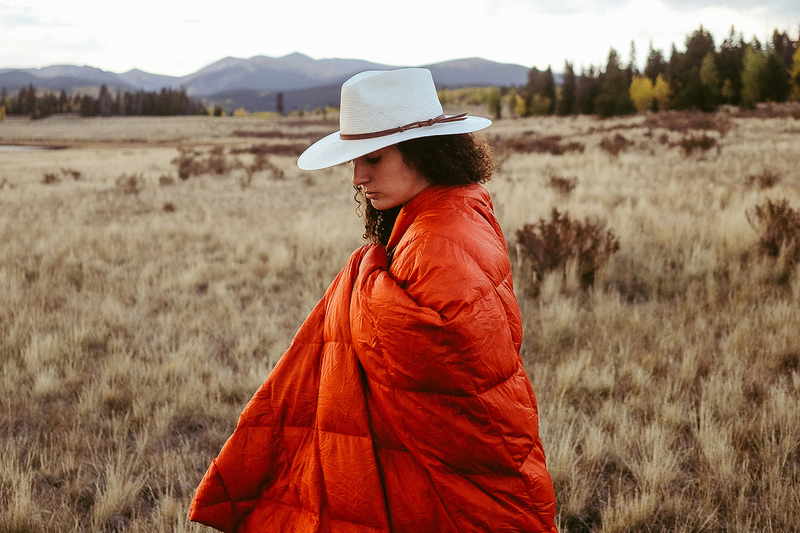 You can snap it together to form a sleeping bag, lay it flat as an outdoor blanket, insulate the top or bottom of hammock, or use it as a comforter at home. When we saw this watch on sale, we had to do a double-take at the original MSRP. For a watch that looks this good, $70 appears to be a steal. Momentum Watches assembles all of its watches by hand in Vancouver, British Columbia. 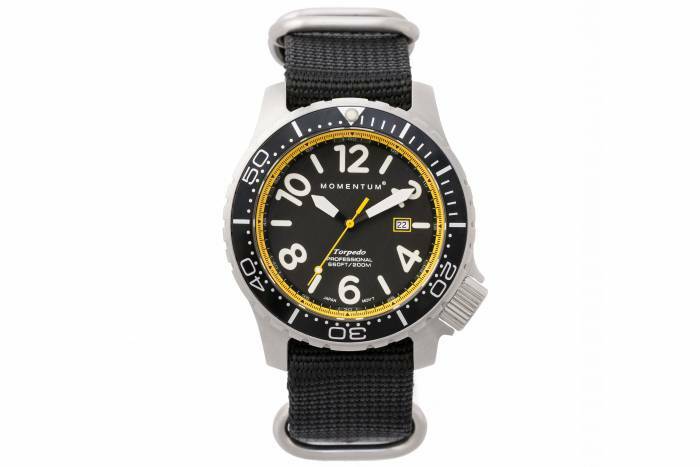 The Torpedo Blast 44 is water-resistant to 200 m and has Japanese quartz movement. The North Face Venture 2 Jacket is a waterproof and windproof jacket with fun colors and a low, low price. It has a relaxed sillhouete, a DryVent membrane, and underarm vents if you heat up. 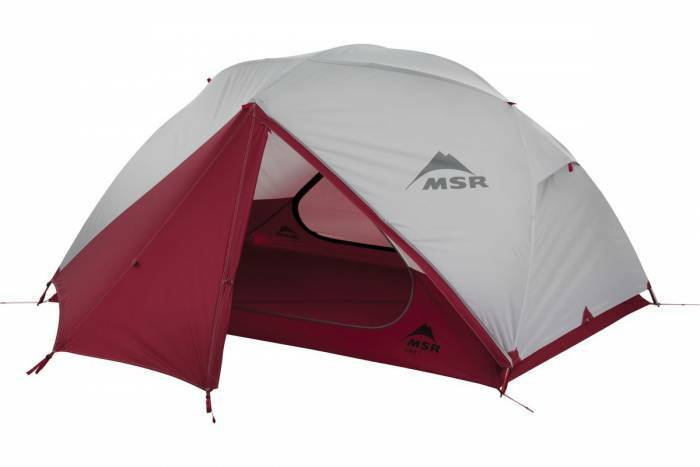 This two-person, three-season tent has a dialed construction. It has vestibules to store gear and shoes, mesh panels that ventilate your breath overnight, and color-coded poles for easy setup. 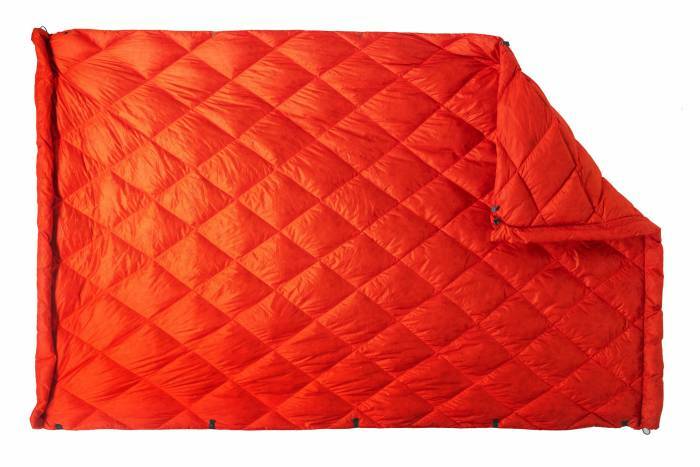 And it weighs 5 pounds, which breaks down to 2.5 each for you and your backpacking partner. Not bad! 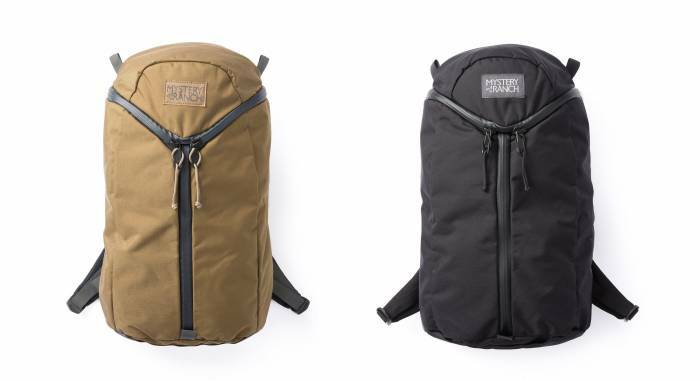 Mystery Ranch creates a funcitonal, comfortable, high-quality, durable pack with its Urban Assault. With a three-zip closure, you can easily access all the pack’s contents, no matter where you put your gear. The exterior is built with tough 500-denier CORDURA that should stand up to abrasions. And it fits laptops up to 15 inches. Protect your noggin from rocks and other hazards while climbing in the Mammut Wall Rider Climbing Helmet. 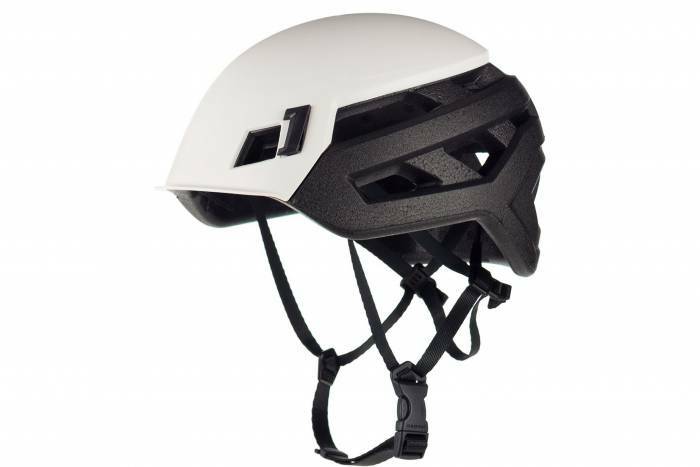 With an EPP core and partial hardshell, this helmet is not only protective, but also adjusts easily and vents well. It has clips for headlamps and interior padding for the comfort of the climber. The Salomon Sense Ride is an awesome trail-running shoe for short-to-mid-distance runs. It feels super comfortable to run in and grips trails exceptionally well. I’ve tested this shoe: For runs up to 25 miles in length, I found it held up to rocks and brush on the trail and stayed comfortable doing it.